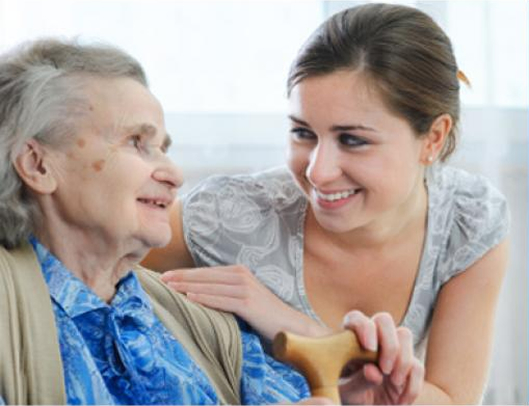 In certain care scenarios providing pressure care to vulnerable patients can be extremely challenging due to individual patient requirements and a wide range of extrinsic factors. 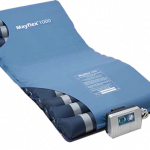 High risk users can also be at greater risk from pressure induced discomfort and can also be highly sensitive to the surfaces they rest on. 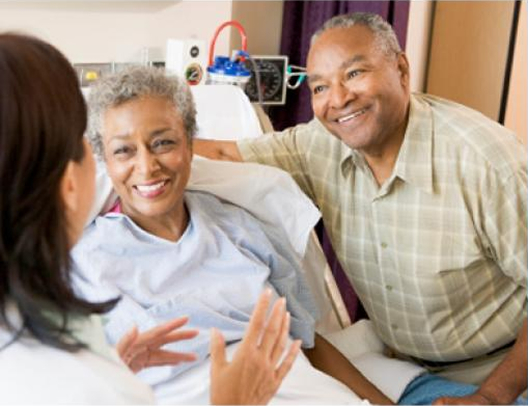 All these issues can affect comfort levels, wound/ulcer healing rates, and patient well being. 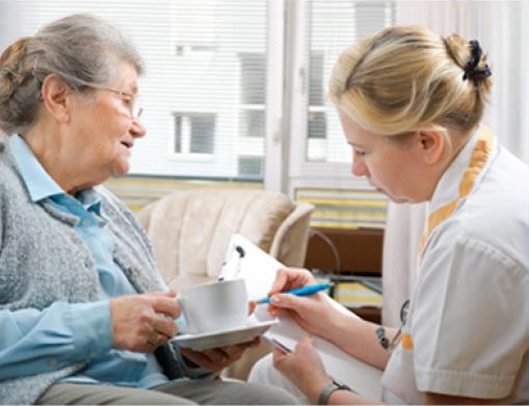 Sarah Collard director and RGN at Mountbatton Nursing Home had a very high risk patient who was immobile, and had been suffering from a grade 4 pressure ulcer. Sarah had previously used other replacement mattresses and found that they just didn’t provide her patient with enough support or comfort levels. 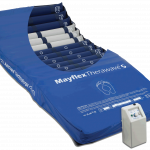 She had great success with the Therawave 8 Plus mattress once before, and due to the mattress’s multi user functionality she felt it was the perfect therapy surface for her patient. This was what she had to say…..
“Having just purchased our 2nd therawave 8 mattress from you I wish to give you feedback on the superiority of this product and the success we have achieved using it. 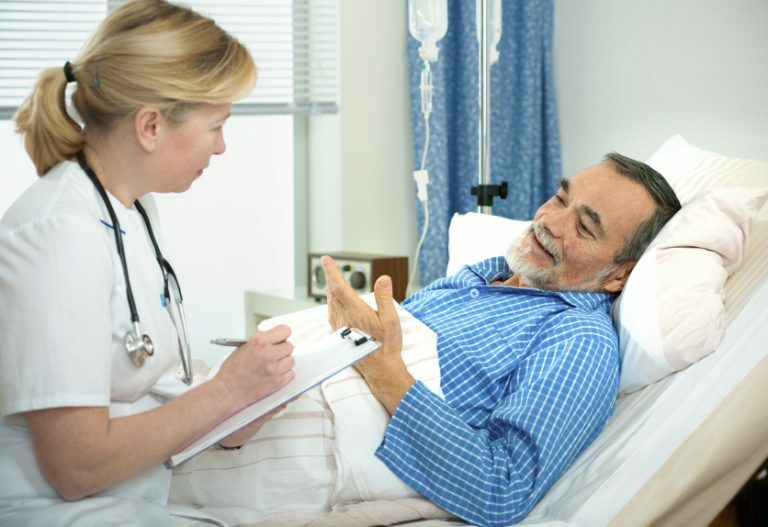 A patient we nurse had a severe Grade 4 ulcer on the sacral area, completely bed bound, quadriplegic, and for medical reasons unable to be nursed on his side. This sore with the use of dressings and your mattress healed completely within a few months, a great feat given the severity of the sore. 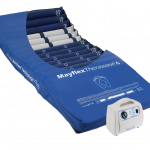 The Therawave 8 Plus is designed to allow care givers to provide individualised pressure care therapy to all patient types. 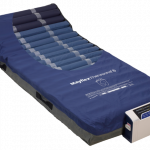 Adding to it’s effectiveness, the Therawave 8 Plus also features an advanced Triphase Therapy function that is designed to provide greater support, stability, and comfort levels to very high risk users.